Alibaba Group Holding Ltd. announced today the launch of an innovative global research program, “Alibaba DAMO Academy,” which is designed to increase technological collaboration worldwide, advance the development of cutting-edge technology and strive to make the world more inclusive by narrowing the technology gap. With the setup of the Academy, the company expects to invest more than US$15billion in research and development over the next three years. 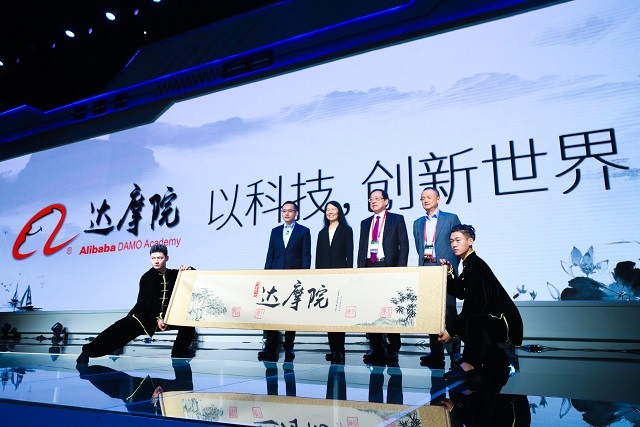 The Academy is the first major global initiative to focus on developing the global technological capabilities and infrastructure that will enable Alibaba to fulfil its commitment to serve 2 billion customers and create 100 million job opportunities in 20 years. Alibaba now has around 25,000 engineers and scientists on its staff.